I keep imagining the next door neighbour, the other side of the fence, planting borders, wondering WTF, he�s listening too? Over two grand!!! Wow, wasn't so long ago I fished it for two or three quid a day. That is a scam now it's so expensive. I suppose the underwater video there put a change to all that, always was a syndicate along one part of the lake but if I remember rightly it was a couple of hundred quid. I�d have thought �2200 for a welly tickets got to be up there. I know it�s stacked with kippers but the place isn�t even secure. I know it�s very trendy to fish park lakes/ urban waters, but if I�m spending over 2k on a ticket I�d want my gear and me to be a bit protected from pikies and crackhead gangsters. Careful he'll knock you out, the one lad at about 2 and a half minutes looks like Simon from the Inbetweeners fighting in his under crackers. Leon Hoogendijk is a Dutch guy that lives in France, known for catching carp on big rivers. As you may know, fishing on large rivers require heavy duty materials. Hence the big rodpod. He has uploaded a response video: YouTube. Made by a guy who makes shotguns in Italy the engineering and materials are absolute quality, I've seen a few in the flesh the anodized blue is a bit OTT though, posted a link to the Pods the other day. Could do with a servant to carry it mind. He's a bit beatnik but he does have a nice line in carp rods. So what bait is better than WORM and will catch in 10 minutes as opposed to 10 days using a worm. Oooh, pork pie with egg in middle and English mustard. Pukka pies. Only followed closed my a pork pie. I agree with him. It is a scam. No angling celeb will tell you this as they probably have a bait deal with some boilie company, and any wannabe celebs or Youtube bloggers trying to get sponsored won't tell you this either. Picked cw up at the airport 4 times last year, give up now all adverts. There's only one bait that's going to haul carp every time. What scam, it's a passion that's been turned into lakes packed with campers. Carp world and big carp were just the best, remember a french or duch chap called leon or something thin fella with glasses or sunnys his articles had you gripped. What a load of crap them mags are now. There�s a place for particles at certain times of the year and there�s a place for boilies as well. It�s a stupid statement to say that either is a waste of time. Then let�s get onto actually keeping a bait in the water. Let�s seehow well you do on a gin clear 6ft deep gravel pit with 200 coots, swans and tuffties using nothing buy bright yellow corn. He�s clearly got no idea about flavour either. Does he not realise it�s the chemical make up of the flavours that�s adding to the attraction? Or does he think the carp actually believes it a pineapple? Etc. 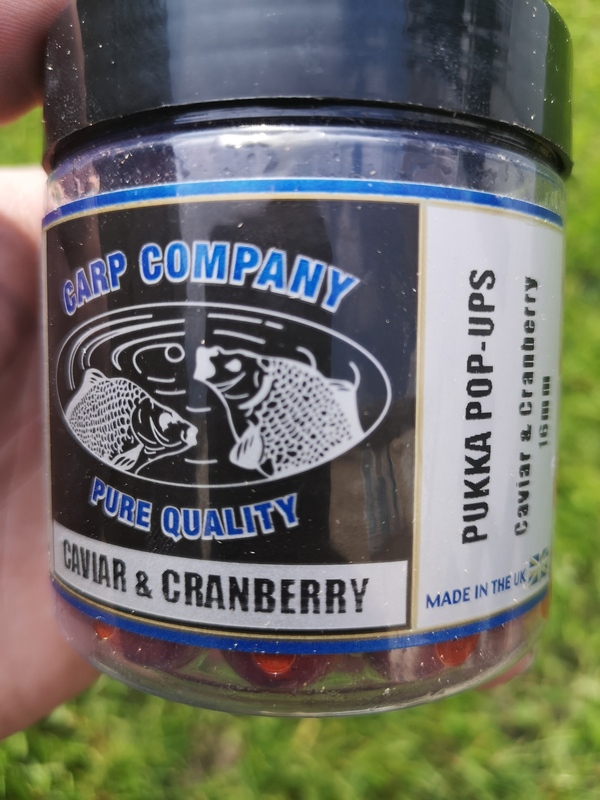 He says shop bought baits are a scam cos people catch on snowman rigs, er hello what the **** is a snowman made from then? Sorry the guys mugged himself off big time. Do you believe me when i tell you he does the same exact thing on sunday mornings in holland? I know a bloke that goes round catching carp using a float and lumps of white bread ! Hold my boilies, that's exactly my plan for this season. And a bit of pellet to get things going. he is not that far off... as I said before it would be interesting to see a group of anglers from this forum using only particles for a year and see the results. are a convenient bait for us due to the shape weight and being readily available. Easy to catapult and so on there is a whole list of pro�s to using them. Of course the carp like them, and a decent bait will have health benefits also. So while some of it�s true it�s certainly over the Top.